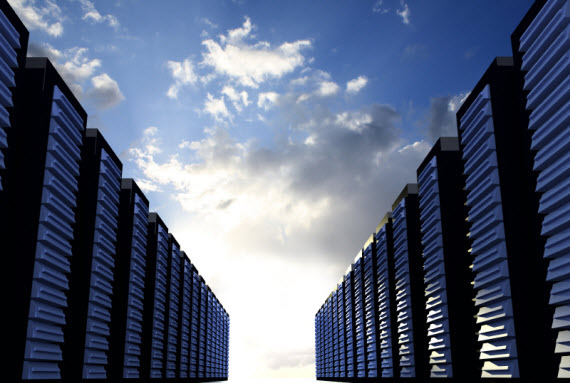 A server upgrade is providing better performance during peak activity on Monday and Tuesday evenings. The system now requires you to change your password anytime that password has been communicated via e-mail. We redesigned the event reminder e-mail to read better on a small screen. Cub Scouts and Girl Scouts can set up event reminders. 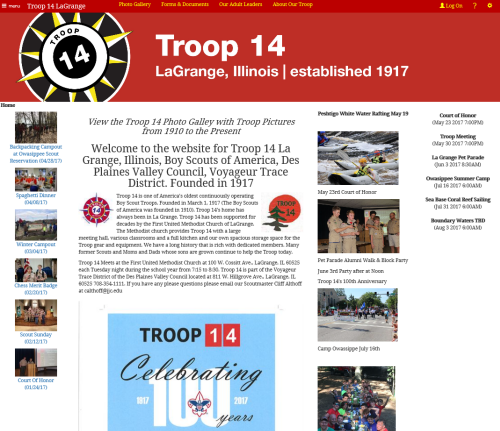 Troop 14 of LaGrange, Illinois! The banner image really grabs your attention, but there's a lot more going on with this site. Did you notice that their photo gallery goes back one hundred years?